Author and architect Janet Cotterell talks us through the different ways of building a Passivhaus using kit and system methods. 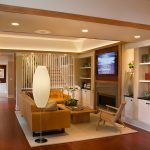 Together with her co-author of The Passivhaus Handbook, Adam Dadeby, and their team, architect Janet Cotterell has been developing the PH15 system for building Passivhaus homes. Janet became interested in sustainable architecture after completing a Masters degree during a break from her work. 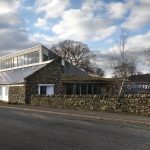 She felt her responsibility as an architect was to get the fabric of the building right by making it as energy efficient as possible and it was around this time that Passivhaus was just beginning to emerge. 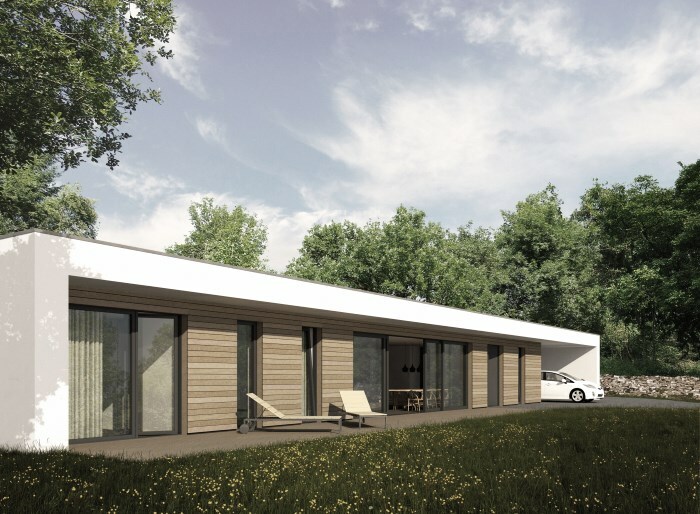 Rather than trying to invent her own solution, she was happy that Passivhaus appeared to work and was impressed that it had been invented by a physicist. Janet felt that she would be able to contribute more as an architect in a non traditional architectural role, by focusing instead on the absence of products and other things that go along with that. 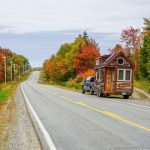 Building a house with a kit isn't particularly common in the UK but is used much more widely in Europe, North America and Canada where the self build market is far more buoyant. Janet explains that the key benefits of building this way are that precision construction takes place off site and in good conditions. Once on site it goes up quickly and saves on overheads. Janet would describe a ‘kit' as being pre-made, complete components which almost click together, with a Huf Haus being the example recognisable by most people. A kit may be panels which have windows and insulation pre-installed, be airtight taped (in the case of an energy efficient home) and arrive with the wiring in place. The pieces are going to be large, heavy to transport and put in position, with far less being done on site. A system tends to be a set of components that are brought together on site. While the frame is pre-cut, they aren't made into panels and don't have windows pre-installed. 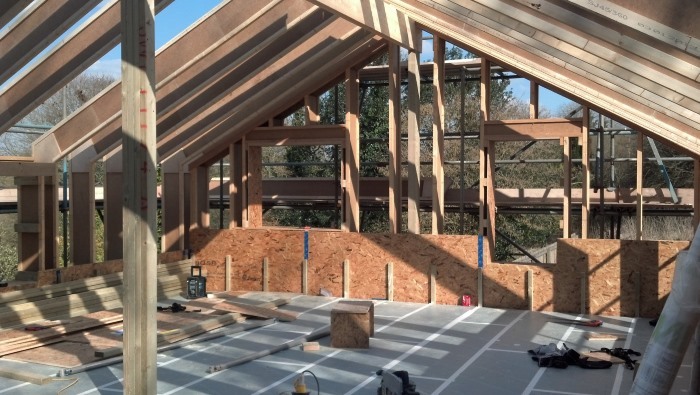 One advantage of using a kit or system for a Passivhaus self build, is that there can be unusual details, like the airtightness details between the walls and floors, or walls and roof, or around the windows. Having these pre-solved in a kit or system can be a huge advantage in terms of time and money saved in trying to work them out for yourself. Some of the Passivhaus materials and methods can be unfamiliar to the UK market. A system approach therefore takes away any uncertainty around what's needed, and can make it easier to estimate the price. Janet feels that a lot of tenders are elevated because people are unfamiliar with things like the windows, the ventilation system, the tapes and membranes. 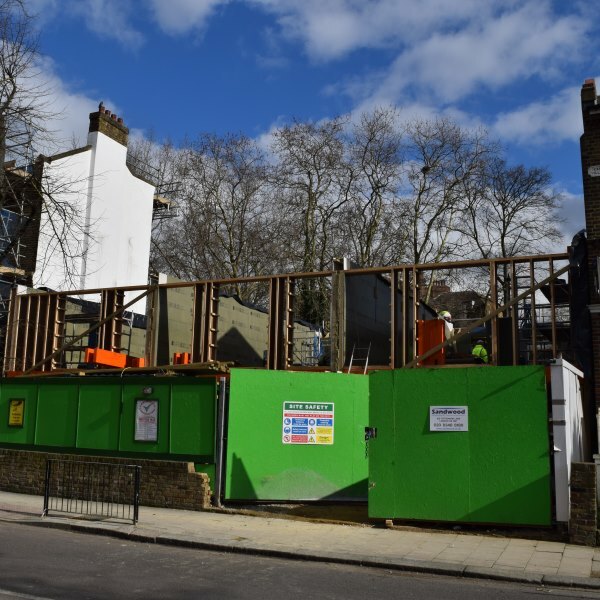 For somebody who hasn't done low energy building before, this method frees up their time to concentrate on just putting it together on site with the benefit of cost certainty, which is particularly useful if building to a tight budget. The PH15 system has been designed to be flexible, though the more complex the form, the greater the costs will be. 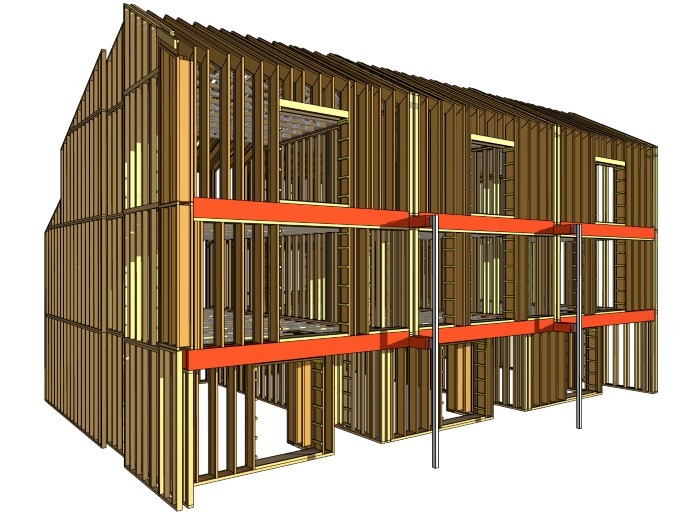 The system minimises thermal bridging by using a standard sized I-joist frame made from waste timber. They avoid using steel inside the house, and have wood fibre boards on the outside and use laminated veneered lumber. 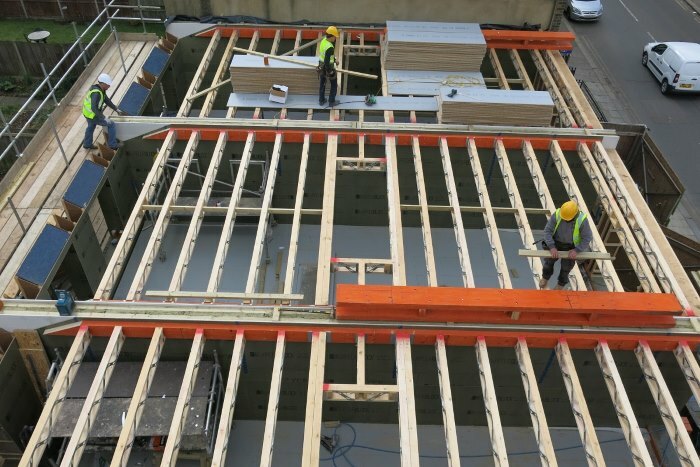 The timber based floor joists mean that the services and ventilation system can be fed through. The system includes a guaranteed airtight board which has all the tapes and membranes, as well as triple glazed doors and windows and the whole ventilation system. 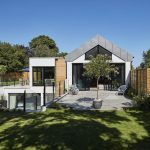 There are two methods of cladding the timber frame: lime render, which can be to different finishes and colours, or timber weather boarding which can be done in a myriad of ways to create different aesthetics. To start with they had just one or two house designs and they had pitched roofs. Now, their designs have developed including with living roof systems, and Janet sees lots of potential for being creative with ever more interesting designs and options. 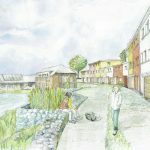 Passivhaus Homes have designed the system so that somebody with carpentry skills can build it themselves, with just some additional training material and sessions. For example, there's a day's training that goes with the frame. Janet stresses they're not trying to teach people how to build Passivhaus or low energy homes in general, but are just teaching how to put together this Passivhaus home. They also provide technical support by phone. 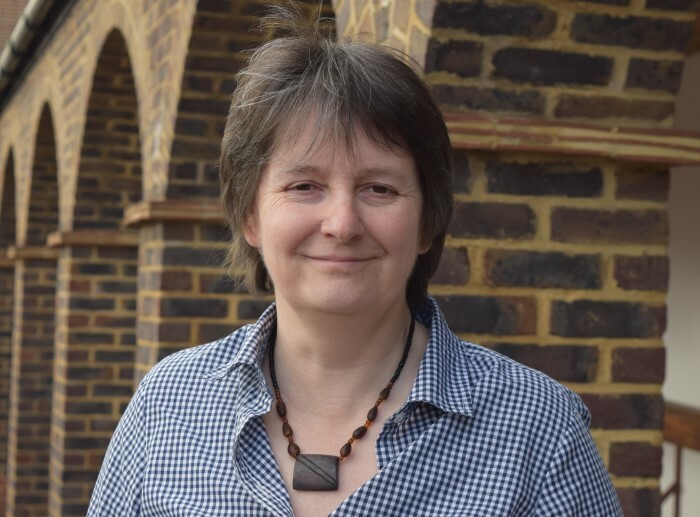 Costs could be worked out, with a small margin of error, from a set of planning drawings, however Janet recommends that for an accurate price they would need a set of frame drawings and a proper MVHR (Mechanical Ventilation Heat Recovery) design. In the UK we have a tradition of using brick construction, and this can be a finish that people will want to incorporate into their design. Choosing a brick finish for aesthetics on a timber frame building can be challenging. One of Passivhaus Homes current projects uses a brick slip system. Janet says you can do a full brick skin but the brick is being used purely as a rain screen or as an aesthetic to respond to UK tastes. Her own feeling is that you can instead introduce brick accents to a timber system and address it, rather than doing whole brick. Janet feels that there should be many more people self building and custom building in the UK and that there needs to be a lot more land released to enable that. She also sees no reason why all this new housing shouldn't be built to Passivhaus standard. Janet believes there needs to be more of these types of Passivhaus kits and systems on the market. 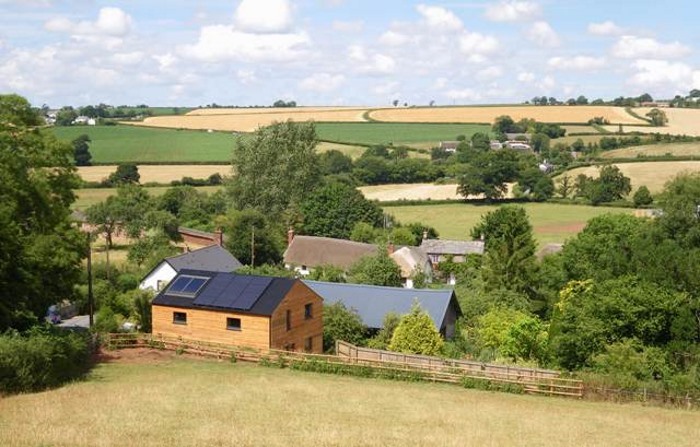 Passivhaus Homes completed the second retrofit to full Passivhaus in the UK, and a man who worked on the UK's first retrofit to full Passivhaus standard has also been developing a kit/system approach, although Janet's understanding is theirs is a more panel based approach. Janet also mentions Architype who in their ArchiHaus scheme are building a factory to construct the pre-made panels for the development of 150 houses.